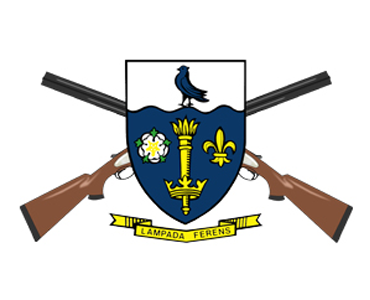 Hull University Clay Shooting Club is based entirely on clay pigeon shooting. We welcome any ability and encourage anyone who might be interested to come along and give our sport a go - even if you are completely unfamiliar to it and have never held a gun before. If you are looking to join an AU club which is very sociable and relaxed yet highly achieving, then you may well have just found it. As BUCS champions and one of Hull’s oldest clubs, we are recognised and accredited by universities across the nation and regularly get invited to competitions throughout the year. You don’t need to worry about supplying any equipment or a licence for a shoot, as we have it all here. However if you do have you own licence and want to bring you own gun, you are more than welcome to do so and to use our storage facilities on campus. Members have the choice as to how many cartridges and clays they want to buy each session. Shooting can quickly become an expensive sport if you want it to be, so we do not expect new beginners to attend every single session if they do not want to, however we do expect to see some sort of commitment from all our members. We shoot every Wednesday afternoon and social every Wednesday evening. Drivers are always appreciated and compensated for doing so. For more information, find us on our new Facebook page (Hull University Clay Pigeon Shooting Club) and feel free to contact any of the committee directly.